The Wisconsin Badgers jumped out to an early 14-point lead on Nebraska, before the Cornhuskers bounced back to take a lead half way through the second half. That’s when Charlie Davis came off the bench to neutralize the threat and sophomore guard Brad Davison went on a run to help the Badgers put the game away. Davison scored 01 of his team-high 13 points in the second half. The Badgers (15-6, 7-3 Big Ten) remained a half-game behind fourth-place Maryland (17-5, 8-3), which posted a 70-52 win over Northwestern. 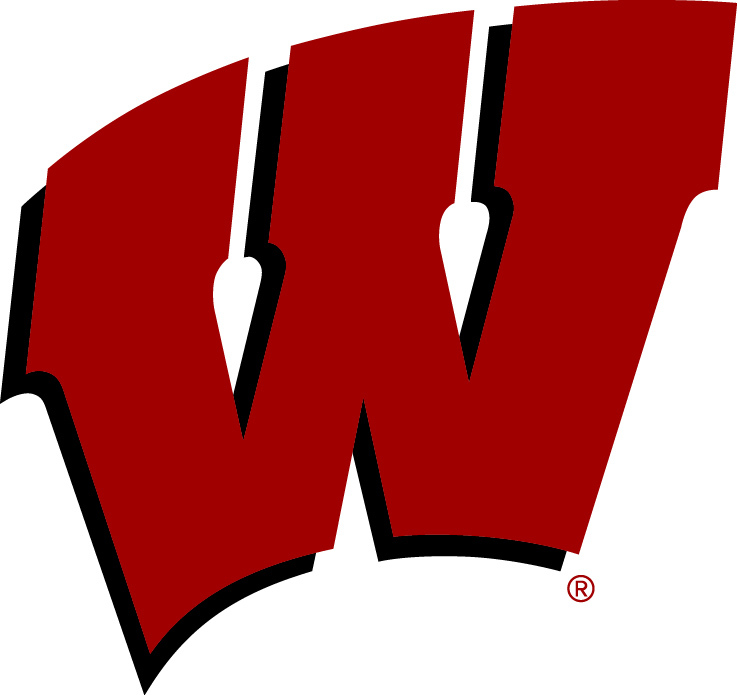 Wisconsin will host Maryland on Friday night at the Kohl Center. Wisconsin’s 15th victory matched their total from a year ago (15-18). Nebraska (13-8, 3-7 Big Ten) dropped their fourth straight. They played without senior forward Isaac Copeland, who suffered a season ending knee injury on Saturday. Ethan Happ finished with 10 points, nine rebounds and four assists. Forward Nate Reuvers played just 14 minutes while dealing with foul trouble. It was a balanced, team effort for the Badgers, who got 13 points and nine rebounds from bench players. Brevin Pritzl led that group with eight points. Nebraska got 18 points from Isaiah Roby in the loss. Wisconsin’s defense held the Huskers to just 17 of 60 from the field.